Joining gym is a superb way for losing weight, eliminating extra fat and to get well toned body. The only problem with that is, the routine becomes boring after some days. It might make you lose your motivation to exercise to lose weight. The same old exercises, the same old routine and the same old lifestyle. When you are putting great efforts to burn calories, avoiding food rich in fats and doing the same exercises every day with the variation in repetitions, but the fun is missing. If you are not enjoying, you will lose interest in some days or months. This is one of the best cardiovascular exercises. The whole body movement takes place which not only helps you to lose weight but also helps joints and muscles to gain strength. The stamina and the most importantly, the core strength increases. Even if you don’t know how to swim, learn. The leaning experience is a once in a lifetime experience and helps a lot to get over fears. Once you learn, you might get bored after some days. Just play with your friends, splash some water, play water volleyball and just dive in different ways. 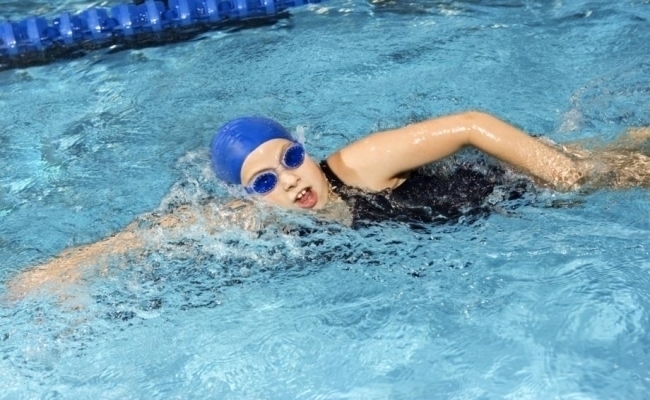 You can also learn different strokes of swimming if you get bored by freestyle. This is how you can make swimming more fun. These two are outdoor activities full of adventure and excitement. There is major difference between hiking and trekking. Hiking is walking on pre-defined paths of beautiful environments such as hills in one day or overnight hikes. While trekking is walking for number of days in areas where transportation means are not available such as mountains, which are usually undefined paths and challenging environments. So, you choose the level of adventure and excitement you want, take necessary equipments and hit the locations. Experience the fun of walking in vicinity of nature and lose weight without following any routine. You can also add more experiences of travelling to your life, test your body limits and gain necessary mental strength needed to encounter challenging situations. 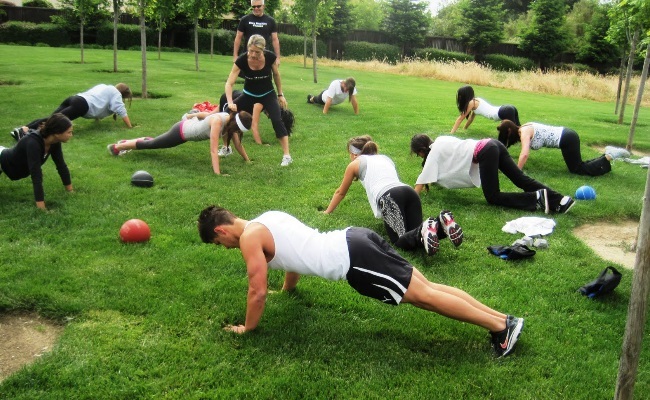 The purpose of bootcamps is to push your body to its limits and lose weight. It involves athletic and military style of training. It can be done indoors and outdoors without using any weights, bars or dumbbells. 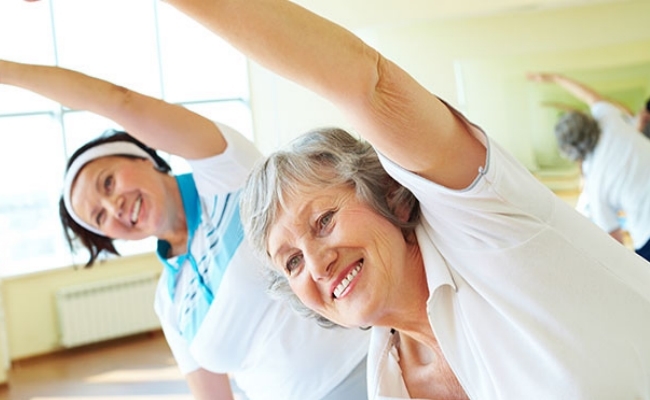 You can use whatever you have, create a social group and start exercising to get your body moving to burn calories. It involves running or jogging at the start, stretching, push-ups, sit-ups, pull-ups to intense weight training or play games that test your strength and stamina using available tools and equipments. Competitions along with exercise add more fun. You don’t have to develop a habit of exercise, just attend bootcamps to have fun. Eventually you will burn calories and lose weight. Just lose yourself in music like no one is watching you and burn calories. You don’t have to be a good dancer or trained dancer for that. If you want to do some modern dance styles to lose weight, there are plenty of different styles like The Masala Bhangra Workout which is a blend of Punjabi folk dance style ‘Bhangra’ and Bollywood moves that burns up to 500 calories in an hour or Zumba, a blend of dance and aerobic movements on fast or slow music beats that burns up to 800-900 calories in an hour. You can get tired, but you will never get bored of dancing. 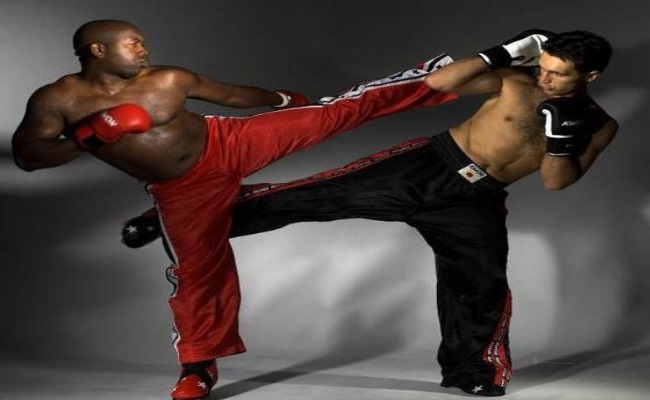 This form of sport will not only help you lose your weight through punches and kicks but also help you to take your frustration out. This activity pushes your body limits through hard punches, furious kicks and different martial art techniques. This activity is beneficial for cardiovascular health, improving body balance and to get a well toned body. It burns up to 300-400 calories in 30 minutes and builds your core strength. In addition to that, you can learn some self defense techniques. Unlike traditional yoga, this form of yoga is faster, dynamic, and intense. It emphasizes on building strength and stamina than doing traditional fixed asanas and meditation. Doing power yoga involves every muscle of body, so it is good for metabolism. The classes of power yoga are known as ‘vinyasa’ or ‘flow’ in which trainers arrange postures according to their own preferences. This technique was created to make yoga more interesting for westerners. But it is burning calories, so why not to adopt it to lose weight no matter where we live. Pilates is developed not only to burn calories but also for development of body through core strength and flexibility. This exercise strengthens back, hips, abdomens and legs. The moves look simple, but it takes a lot of precision, strength and control of body. The core principles of Pilates are concentration, flow, control, breathing, precision and centering. The movements involved in this type of exercise will not make you all sweaty; but you will get stronger, stabilized in posture and flexible. You need to supplement it with other training exercises to burn calories and build arm strength. Pilates is preferable when you get bored in gym by doing same weight loss exercises every day and want to do something different along with it. Choose any of these exercises according to your interest in particular type of exercise and burn calories with fun and enjoyment. As exercising is necessary, so is enjoying. You will get better results than regular boring weight loss program in gym. Autophile. Pogonophile. Stigmatophile. Bibliophile. Clinophile. Cinephile. Exercises every day to escape from stress of life and to enjoy 'ME' time.